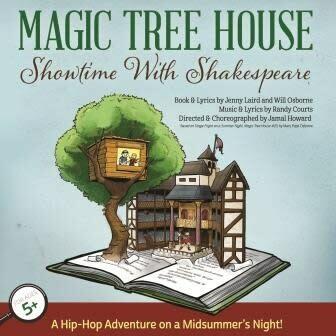 Treat the entire family to this new hip-hop musical based on the Magic Tree House adventure Stage Fright on a Summer Night by The New York Times bestselling author Mary Pope Osborne. The show must go on! That’s what Jack and Annie learn when the Magic Tree House whisks them back to Elizabethan England. There, the daring sibling duo meets William Shakespeare himself – one of the greatest writers of all time! 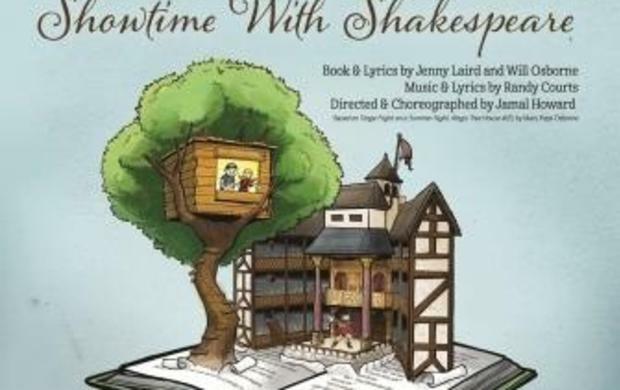 Produced by NJPAC in association with George Street Playhouse. This show is part of The Grand’s sensory-friendly family programming.